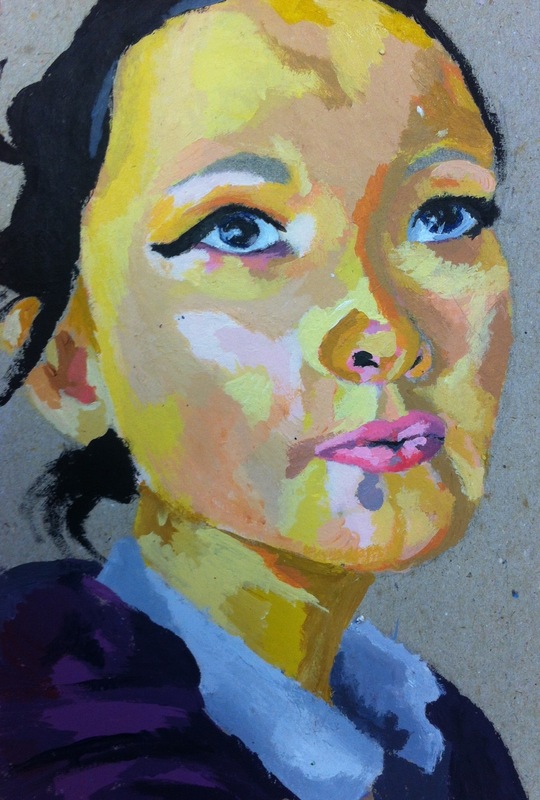 I haven’t taught Paula H for nearly a year now, so when I saw the higher work she had been creating with my friend and colleague, Miss McInnes, my mouth dropped open. 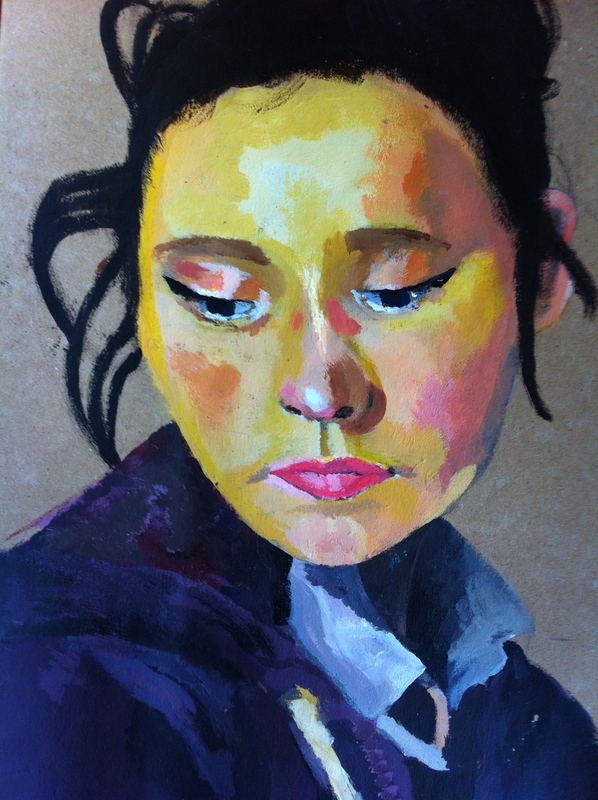 Last year, she fought so hard to achieve a good result in her Standard Grade exam, getting a ‘1’ for her oil pastel self-portrait. The work she is creating now, makes her older work look like a monkey drew it. 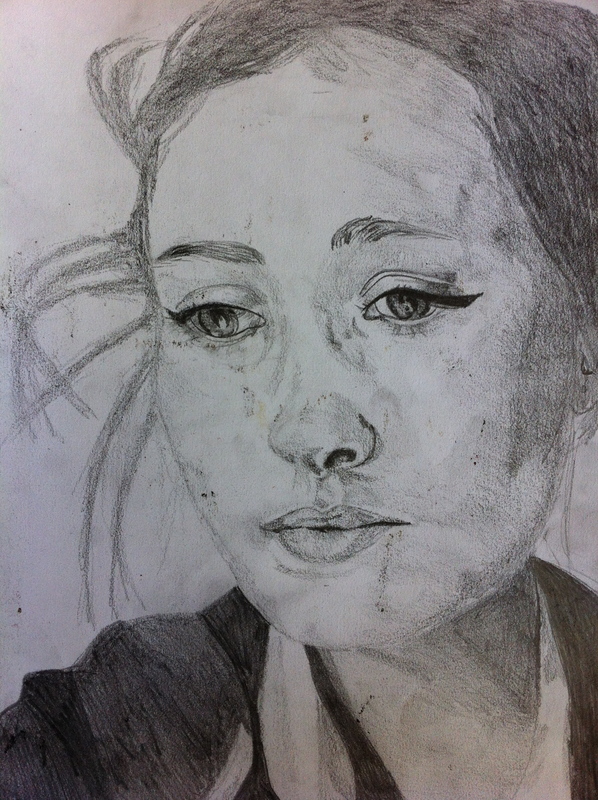 Below are just some highlights of her new painting skills and her highly analytical pencil drawings. Truly amazing. UPDATE: She’s also just finished the painting below, I had to take another photo and show it off. Great work.